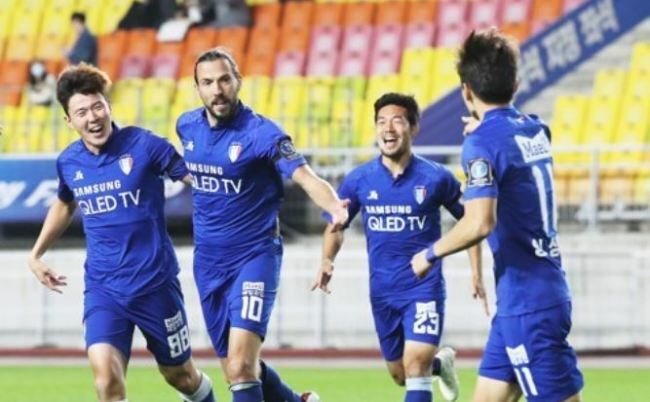 South Korean football club Suwon Samsung Bluewings will try to pull off a second leg comeback against Japan's Kashima Antlers this week to advance to the Asian Football Confederation Champions League final. Suwon surrendered a two-goal lead to suffer a painful 3-2 loss in the first leg in Japan. A win with a two-goal margin will secure Suwon's spot in the final. 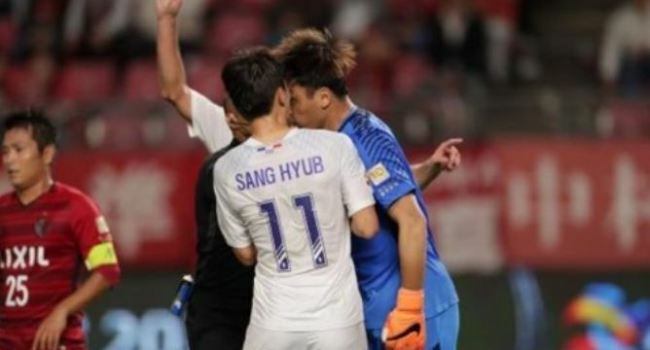 Suwon could also advance with a 1-0 win or a 2-1 win thanks to the away goals rule, but a 3-2 win will force the two teams into extra time or even a penalty shootout. Suwon's striker Dejan Damjanovic, who scored against Kashima in the first leg, will become the all-time leading scorer at the ACL if he hits the net twice. The Montenegrin is currently one goal shy of Jeonbuk forward Lee Dong-gook's record of 36 goals. Damjanovic has so far netted eight goals at the ACL this season. Kashima will not be too afraid to play at Suwon's home. 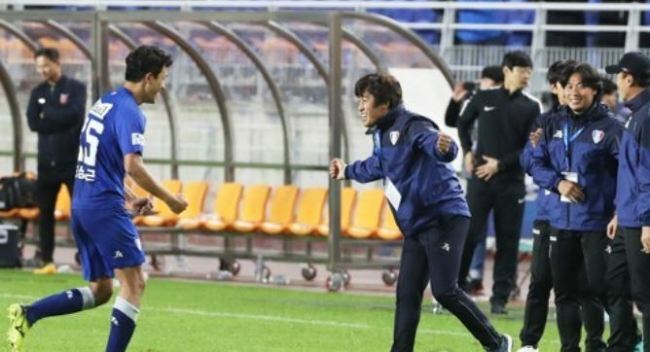 Go Oiwa's side played at Suwon World Cup Stadium when they met Suwon in the group stage and collected a 2-1 win. Kashima's No. 1 goalkeeper, Kwoun Sun-tae, and center back Jung Seung-hyun are also familiar to the venue as they are South Koreans who used to play in the K League 1.